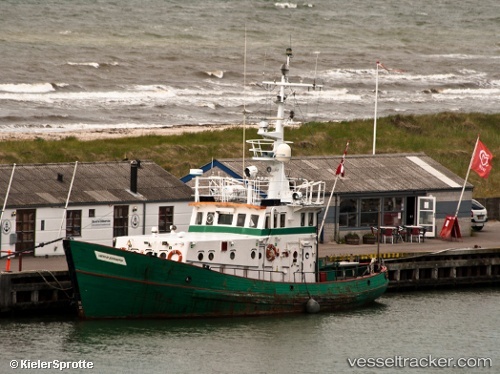 Ferries between Puttgarden and Rødby stopped the transport of trains temporarily on Sep 9 due to trouble with migrants. The Danish police stopped a ferry from Puttgarden in Rødby with 100 migrants on board which were still being checked in the evening. Other ferries had to wait in port. In the night 330 migrants had arrived on Lolland.